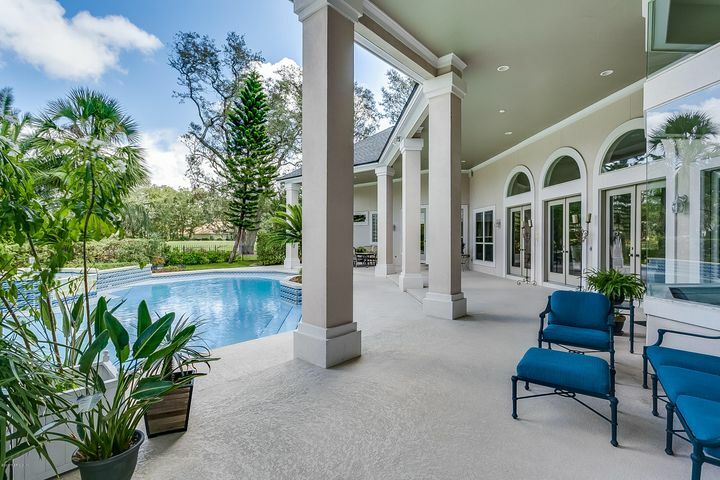 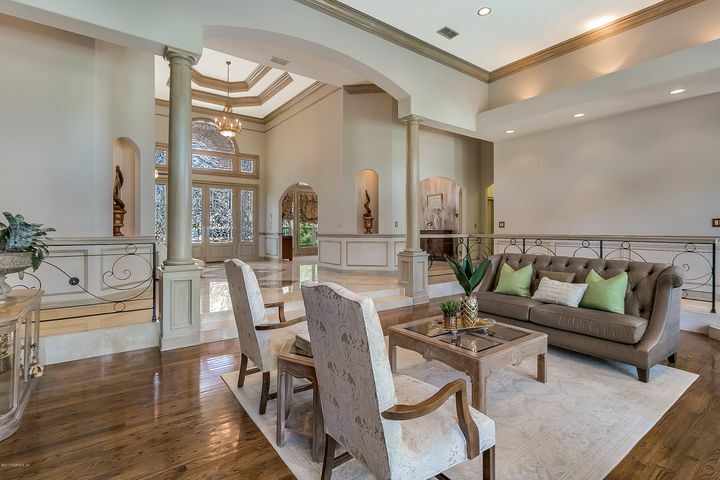 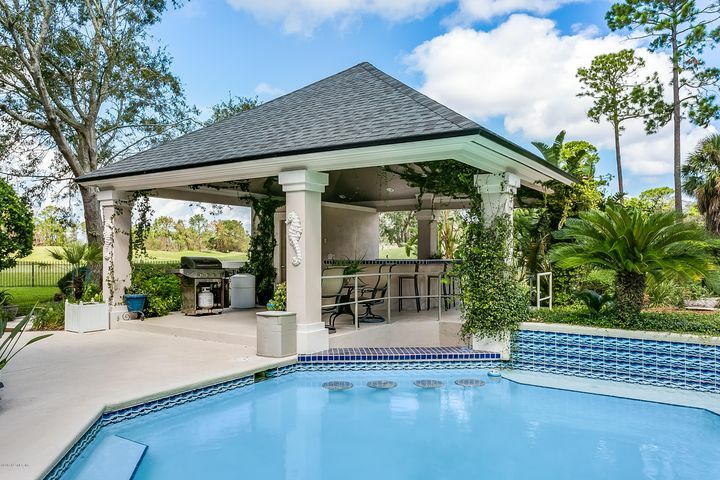 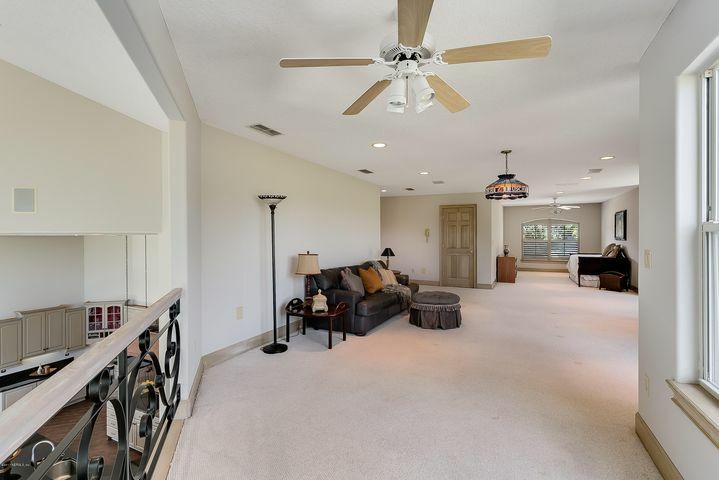 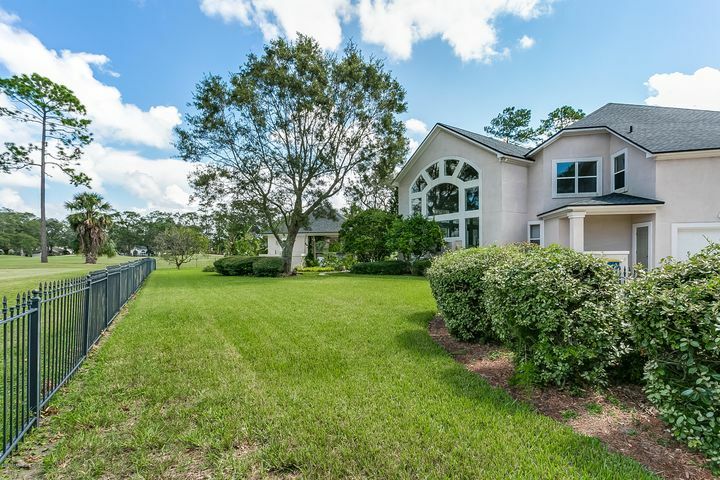 This is an amazing Estate Home on the golf course with resort style pool & cabana, summer kitchen, swim up bar, lush landscaping and pool bath. 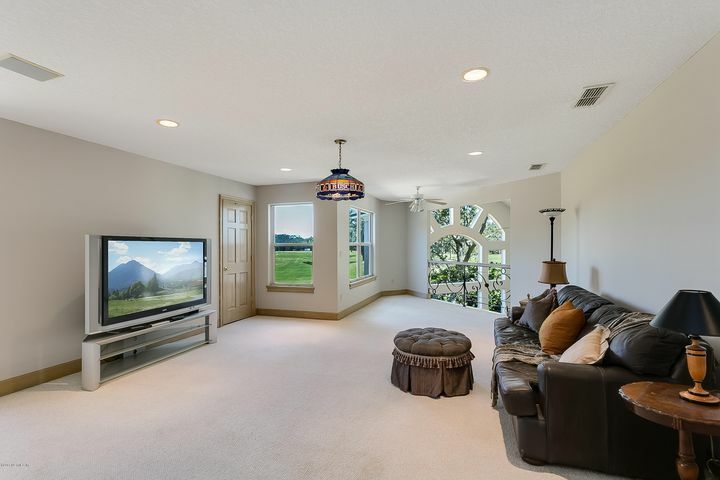 Enjoy watching golfers with lots of privacy. 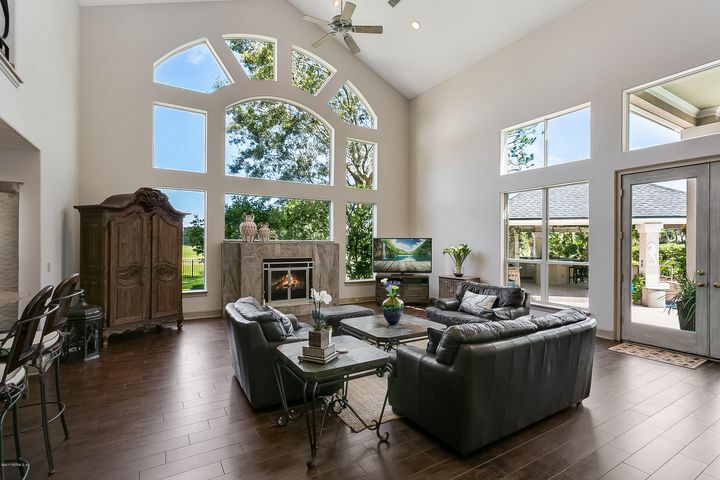 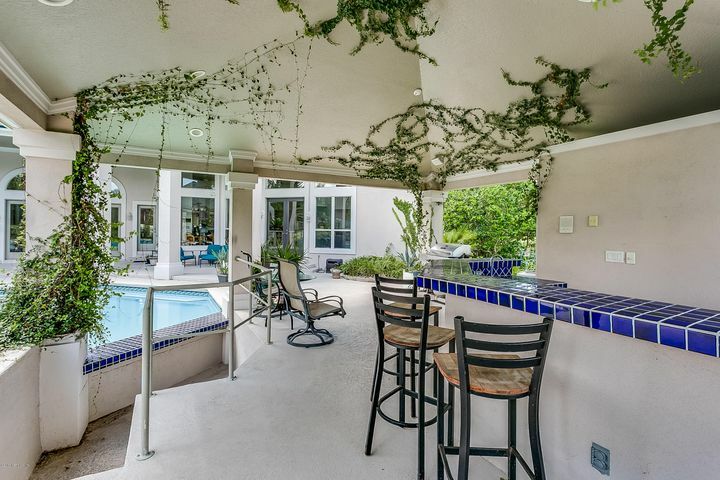 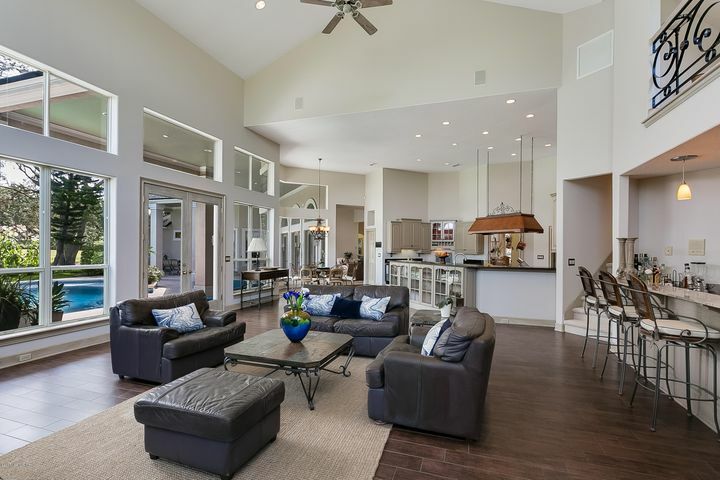 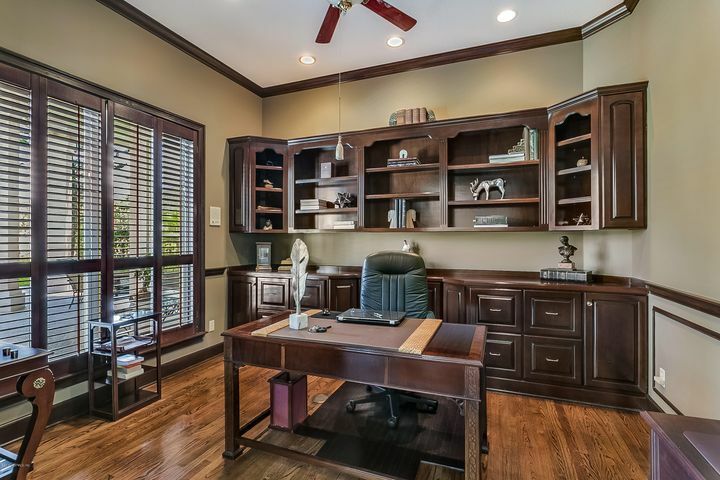 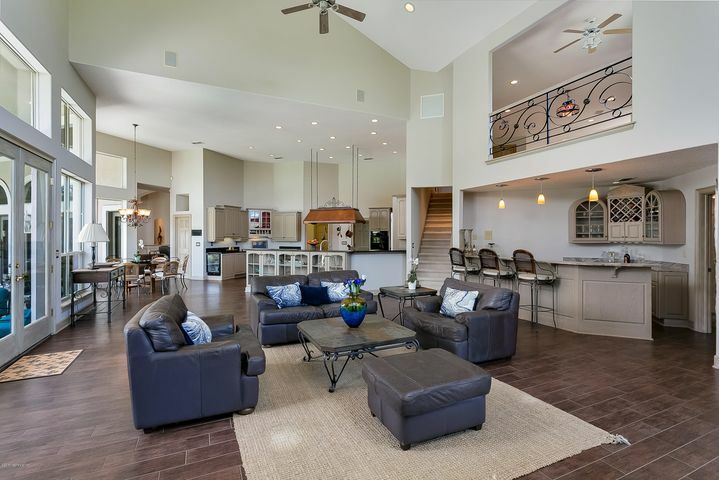 This home was built with entertaining in mind, floor plan flows and views everywhere. 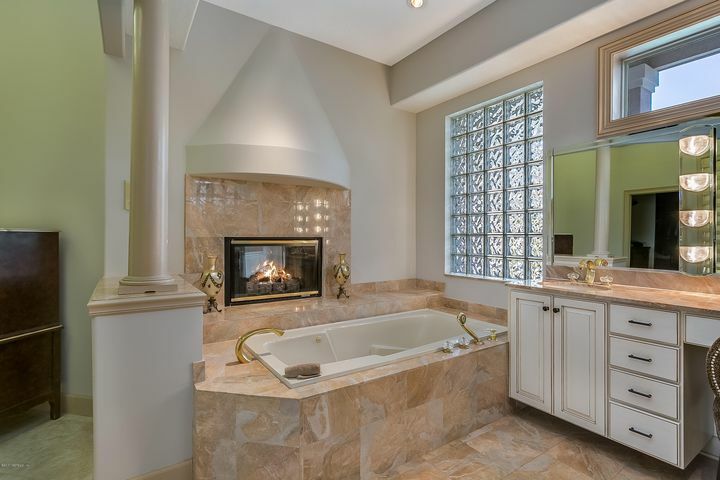 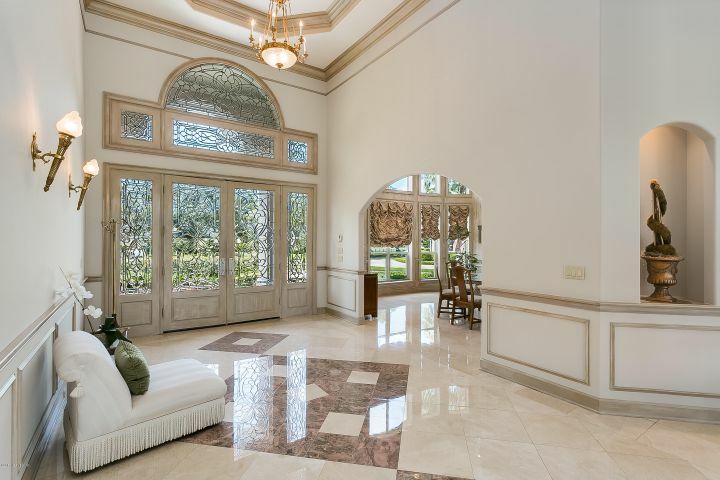 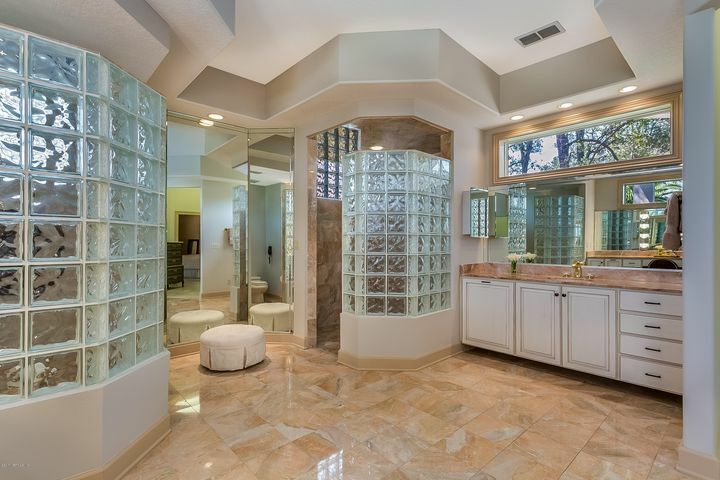 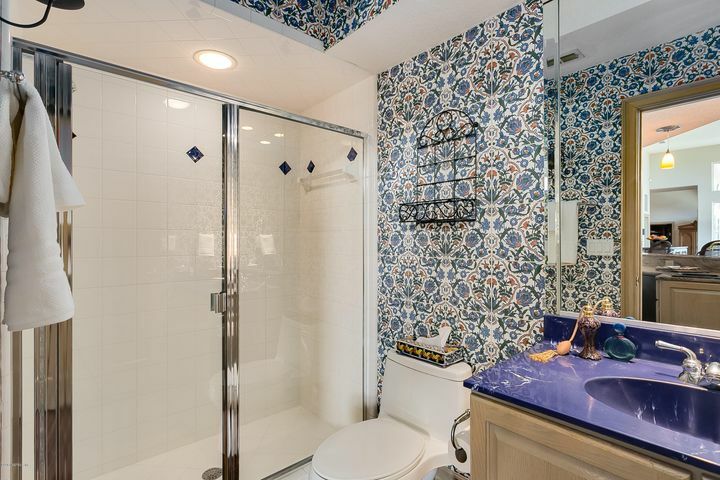 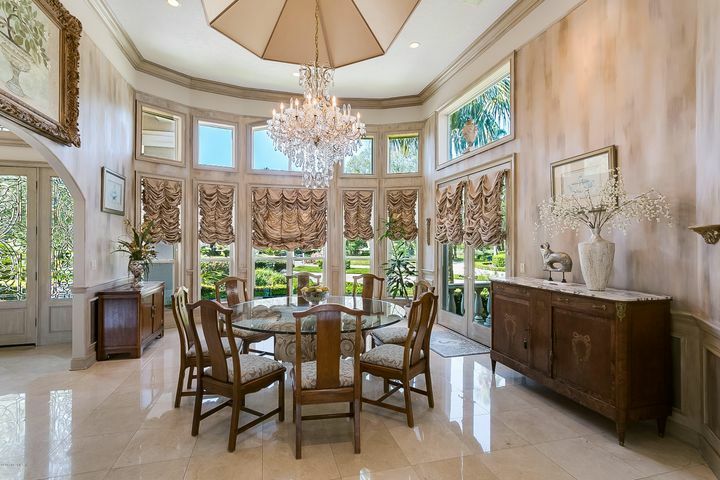 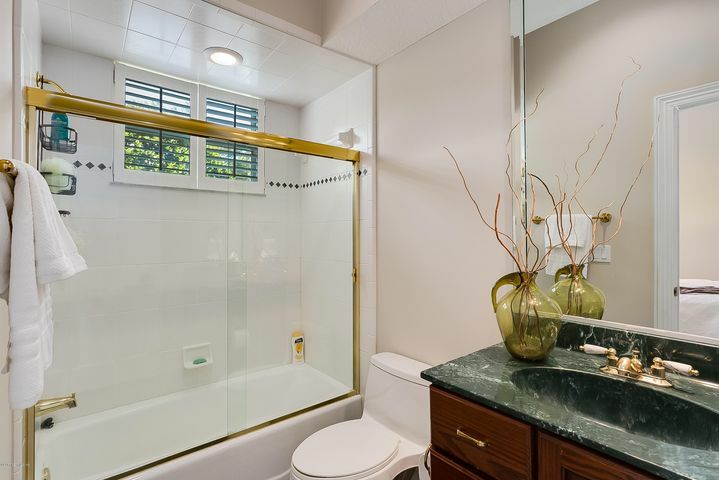 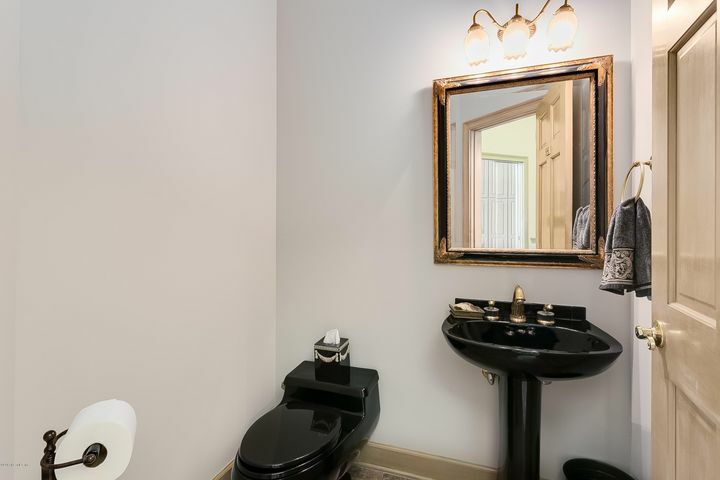 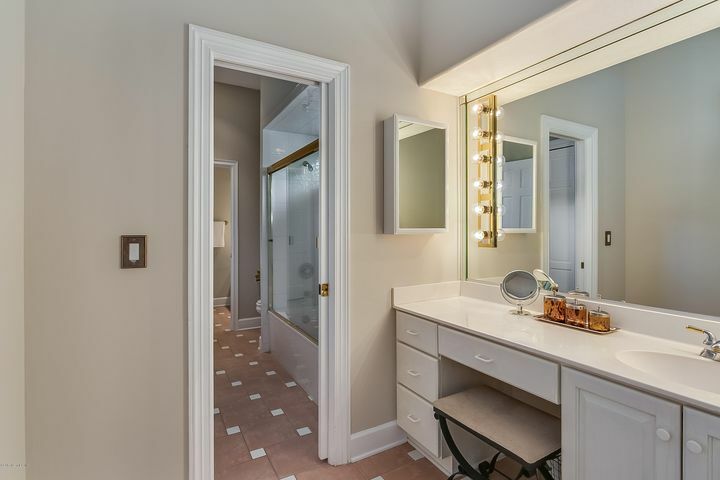 Enormous windows, marble and tile floors, Spectacular leaded glass door entry. 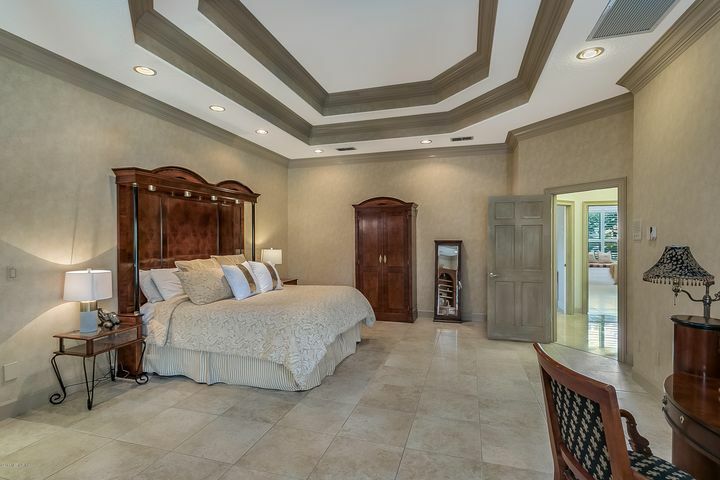 All the bedrooms are on first floor. 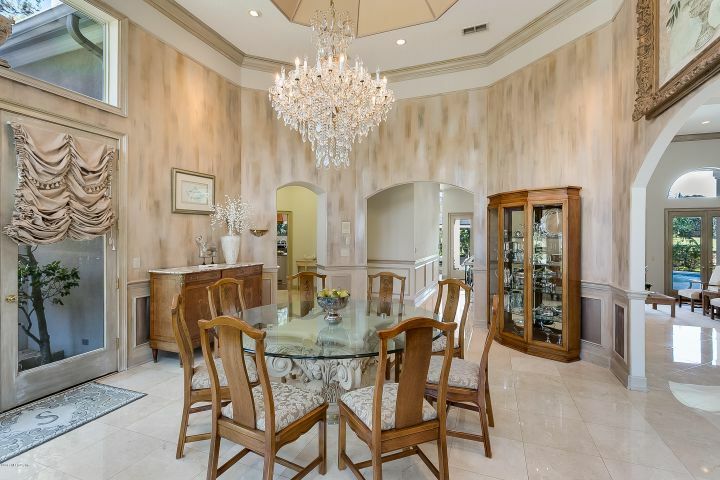 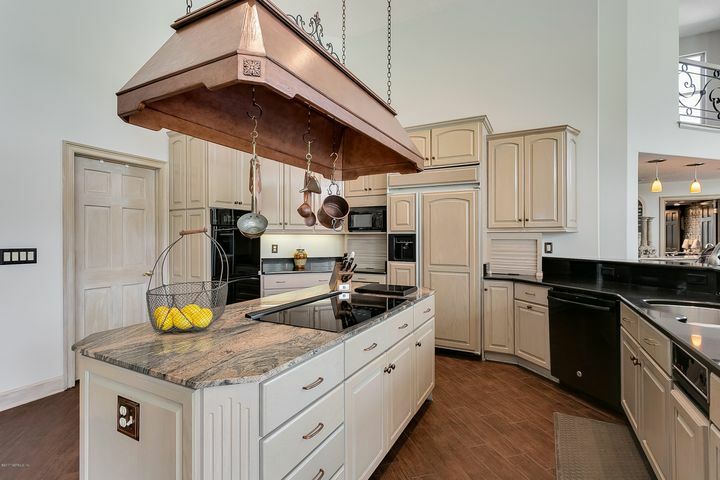 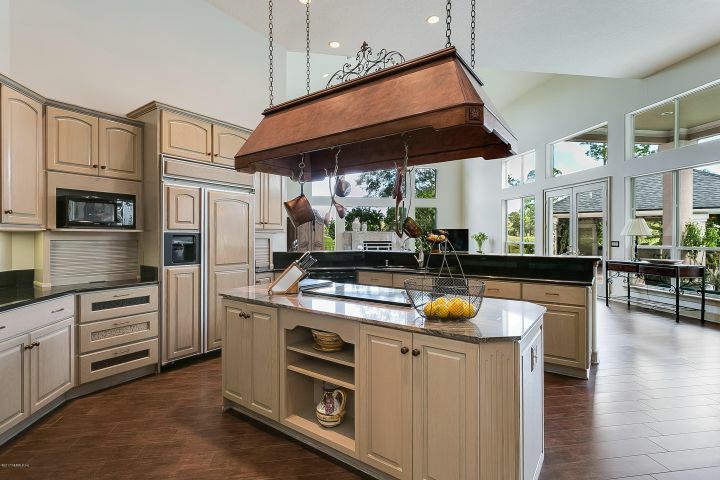 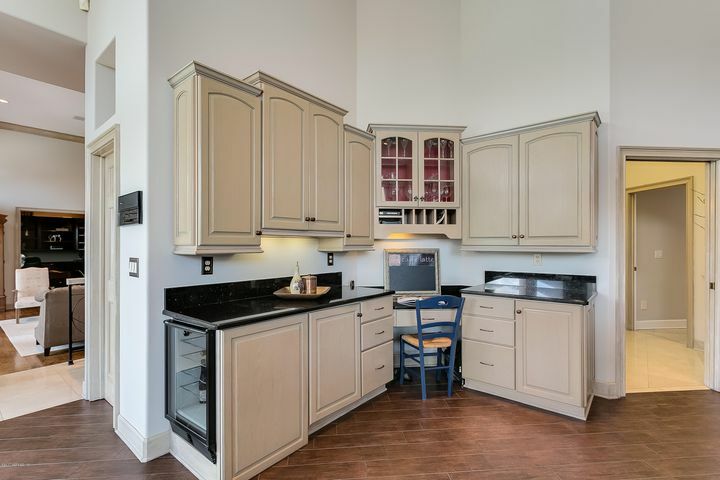 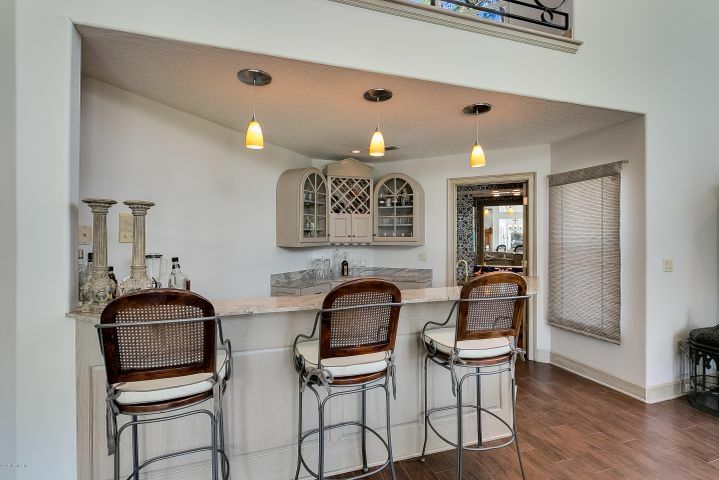 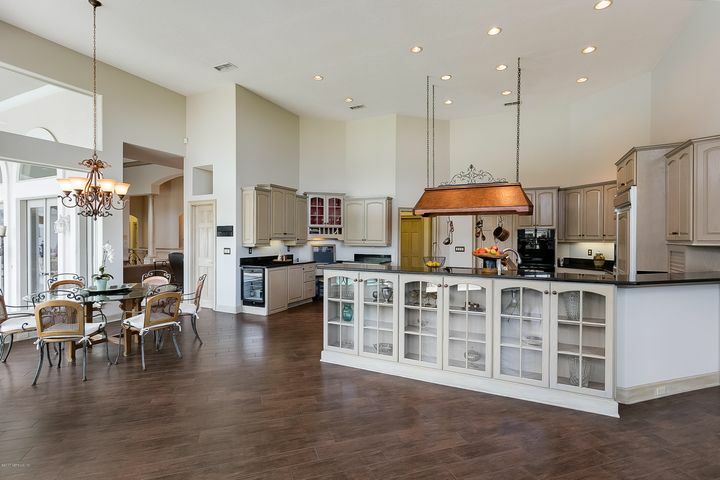 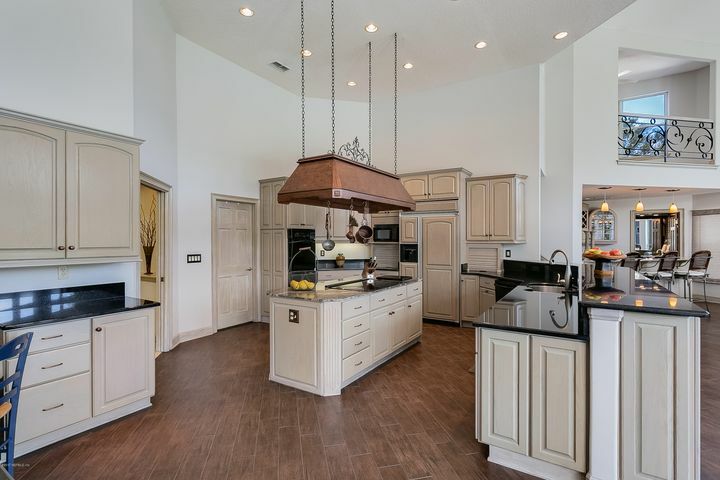 Family room has soaring ceilings and more windows for view, custom kitchen offers center island with a copper pot rack. 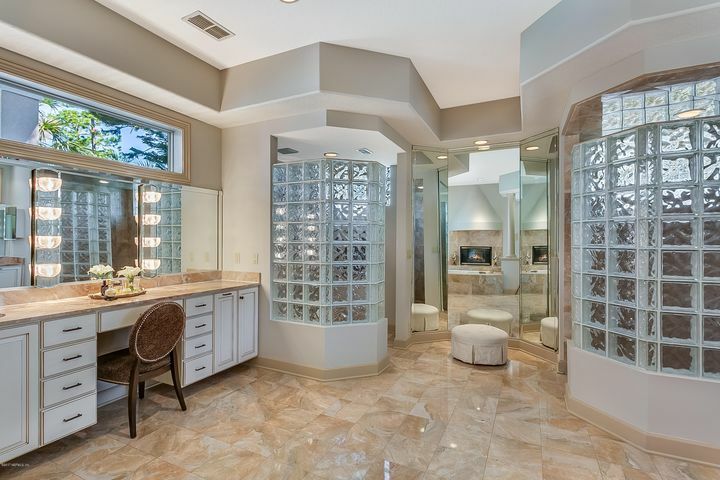 So much storage everywhere, Closets galore! 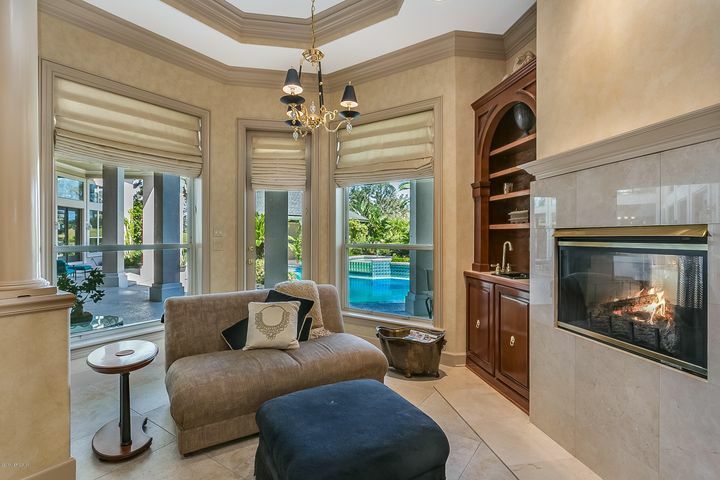 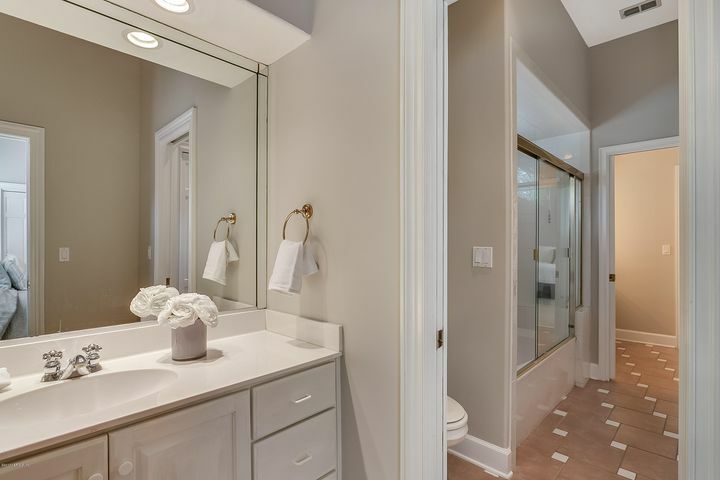 No detail was overlooked in this magnificent home.When you open up the home tour make sure you click on Welcome. 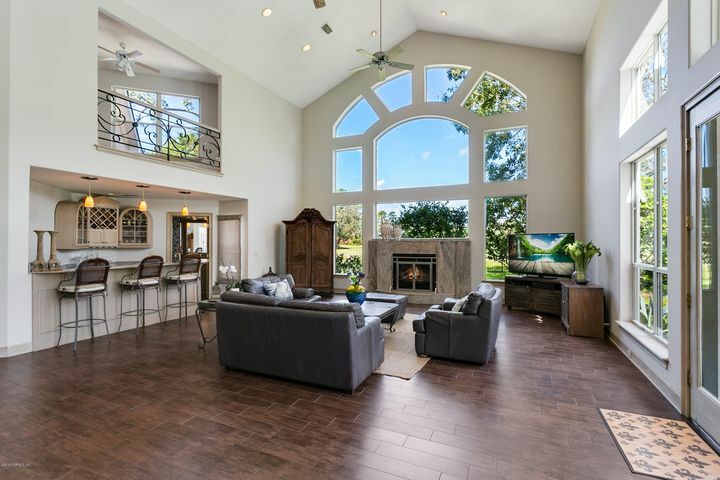 That offers a 360 view of the home and floor plan.